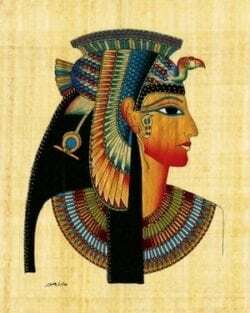 Cleopatra is undoubtedly Egypt’s most famous queen. She is also the subject of literature and lore stretching from the historians of ancient Rome, to Shakespeare, to modern literature and finally to current cinema. What do we really know about Cleopatra? Did she really exist? Do we actually know what she looked like? Did she really marry Mark Anthony? Learn about the latest evidence concerning ancient Egypt’s last native ruler and her place in history. This program is part of our Lifelong Learning Series.